We are Halau Hula O Kilinoe-a-Aloha from Yokohama. 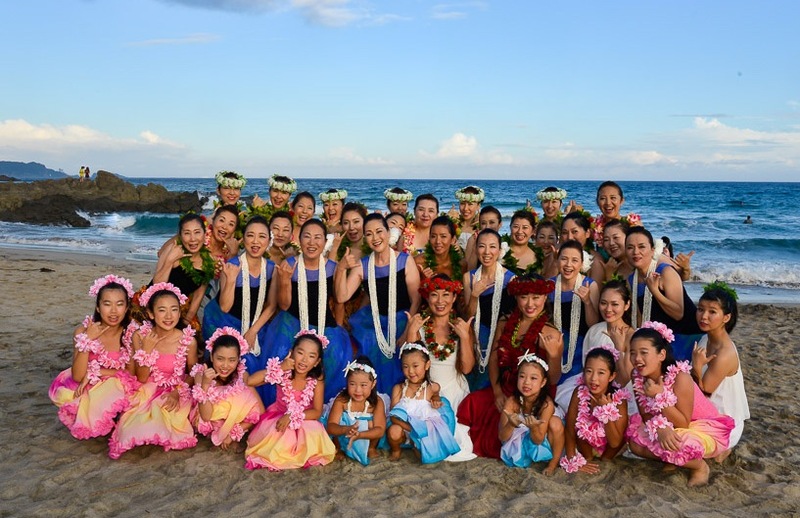 Every day, we are learning hula among our Ohana with a feeling of Aloha. We would like to share the best memory with all of you through our elegant and inspiring hula.